​Trailblazers sets out to capture Meanjin/Brisbane’s local LGBTIQ history. fought for legislative change, cared for and raised our vibrant LGBTIQ family. Want to nominate yourself or someone else to be interviewed in Season 2 of Trailblazers? 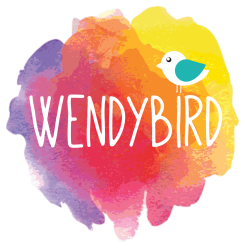 Send an email to info@wendybird.com.au with name/s of your nominated person/s and a brief overview of why you think they are a Trailblazer for our LGBTIQ+Brotherboy & Sistergirl community.